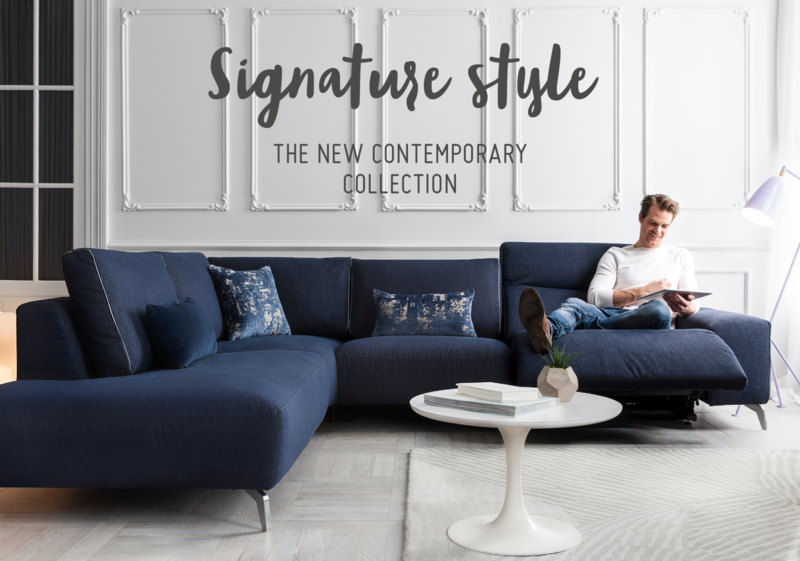 Signature Style - The New Contemporary Collection. Here at ROM we are proud to present our newest innovation in style and comfort, Signature. 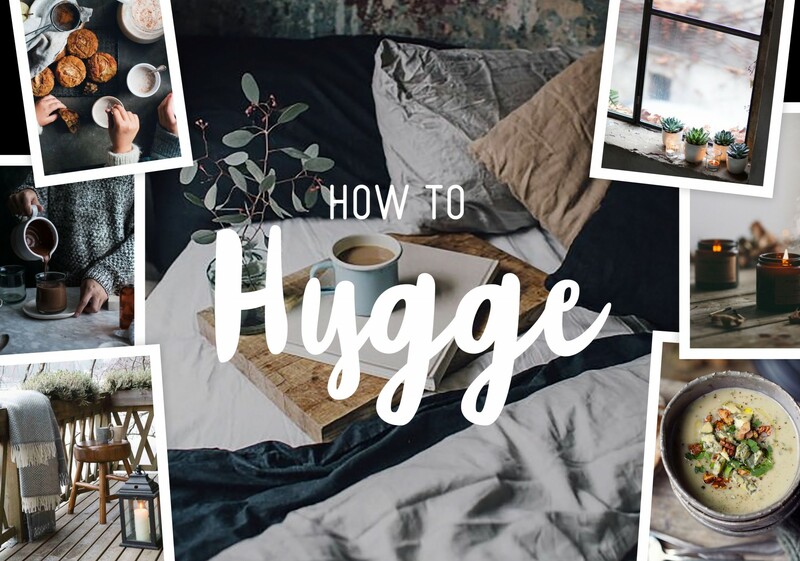 How to Add Both Comfort & Style to Your Home . 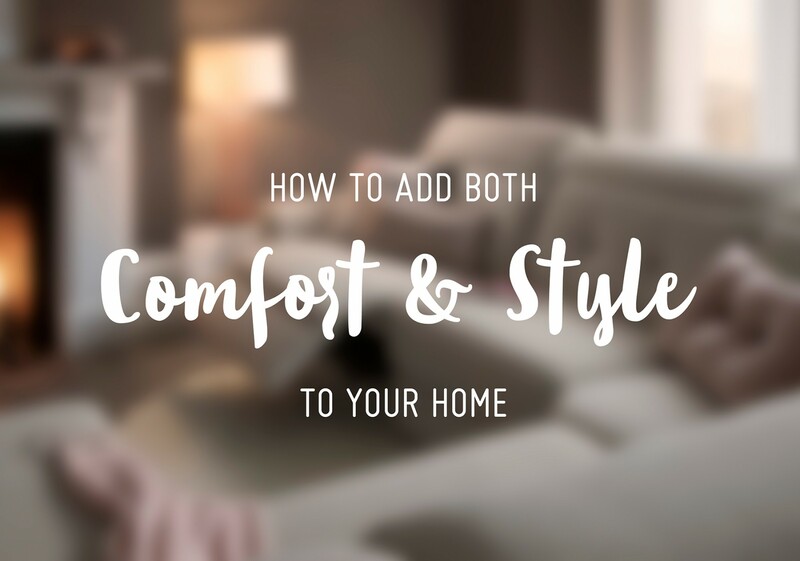 When it comes to furniture, comfort and style are not always used in the same sentence. But here at ROM we're confident it's possible to have both, and want to show you how! 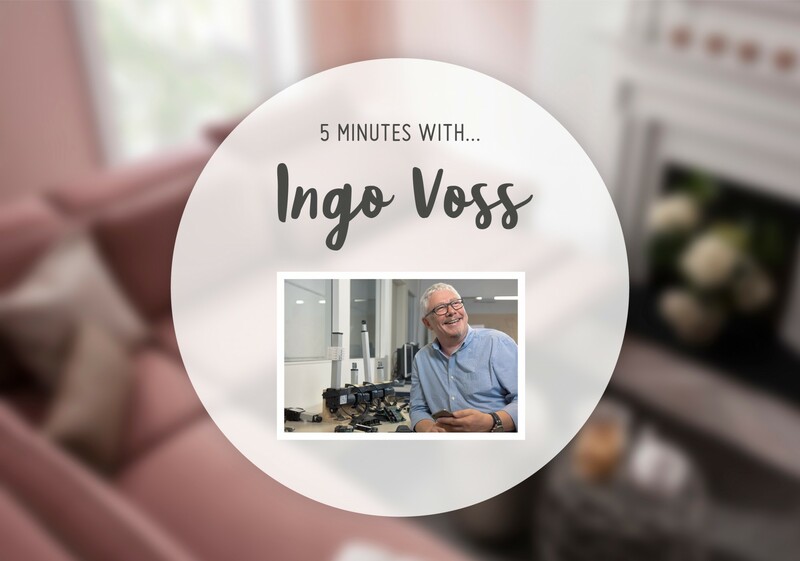 5 Minutes with… Ingo Voss, Product Developer at ROM. 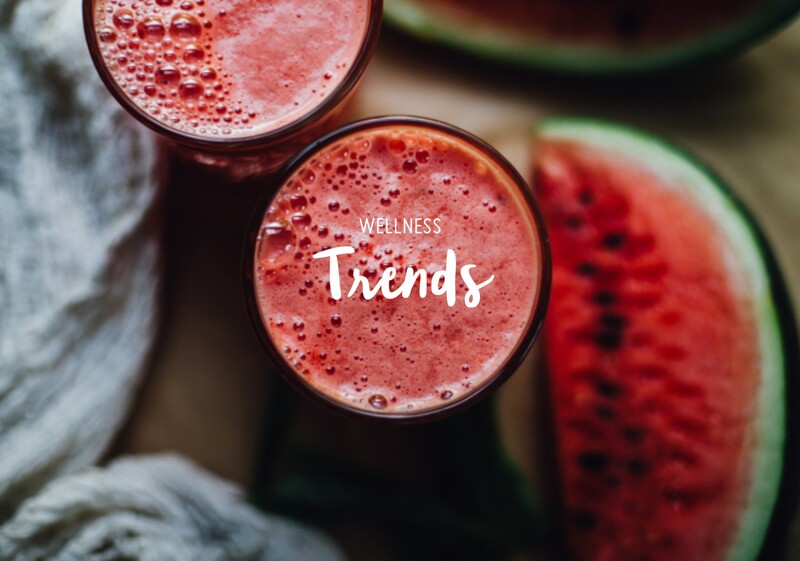 6 Wellness Trends You Need to Know for 2017. If you haven't heard it's a new year, which means new trends, new designs and new innovations are all coming to the forefront of different markets. 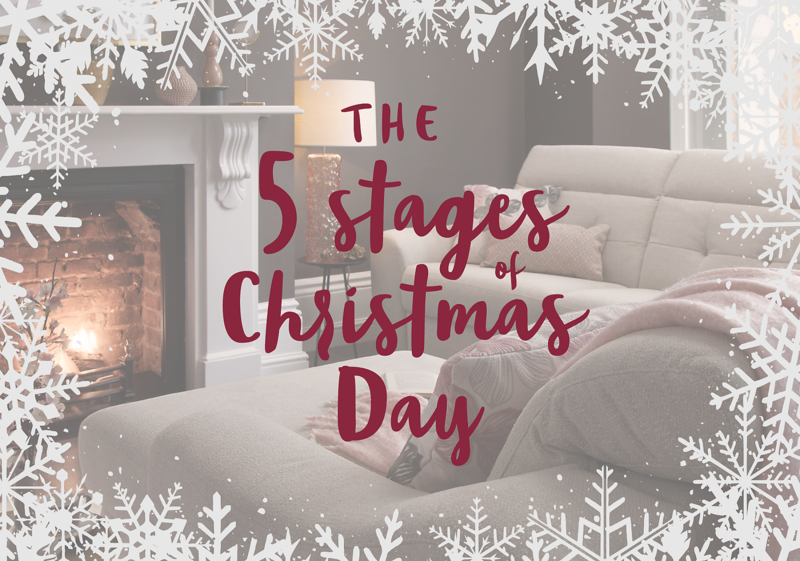 The 5 Stages of Christmas Day. Here's a fun fact for you, it's Christmas Day in exactly 6 days. Does that fill you with festive cheer, or with the Christmas fear as you begin to realise all the presents and foods you still need to sort out?